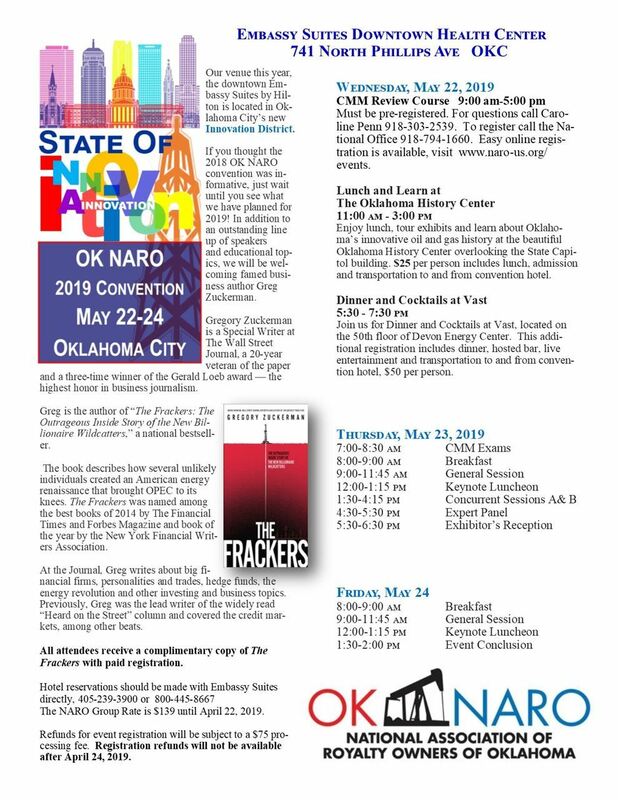 The NARO Group Rate is $139 until April 22, 2019. Refunds are subject to a $75 processing fee. Registration refunds will not be available after April 24, 2019. CLICK HERE for a PDF of the event registration form. CLICK HERE, for a PDF of Sponsorship/exhibitor information. There will be a $75 processing fee for refunds on event registrations. Note: This registration will cancel after 15 minutes if it is not paid.